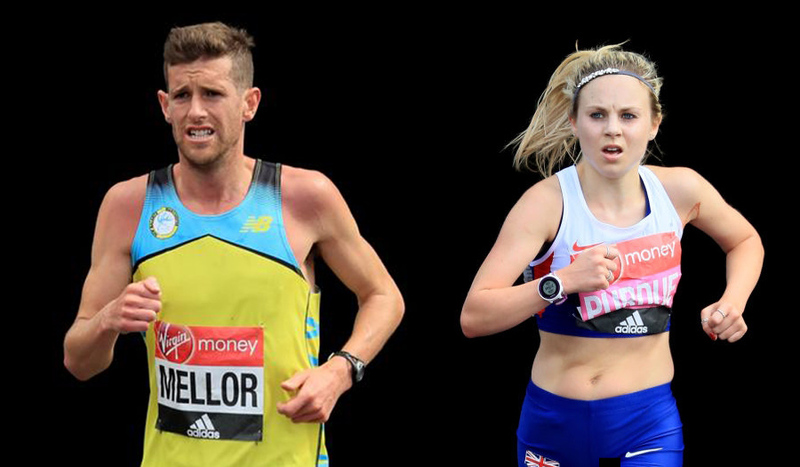 Charlotte Purdue and Jonny Mellor are among the top British distance runners set to join Mo Farah on the start line for the Virgin Money London Marathon. Following the announcement on Sunday, that Kenenisa Bekele will go head to head with Mo Farah and Eliud Kipchoge, organisers have continued the reveal the elite fields in the build-up to the April 22 major event. Charlotte Purdue, who finished 13th in the marathon at the World Championships will take to the streets of London once again, along with Lily Partridge, Tracy Barlow, Tish Jones and Rebecca Murray as part of the elite women’s field. Purdue clocked a personal best 2:29:23 at the London Marathon last year, before posting 2:29:48 at the World Champs. 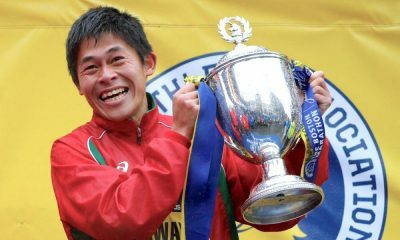 The 26-year-old then went on to compete in a third 26.2-mile race of the year, finishing fourth with 2:30:34 at the Saitama International Marathon in Japan. Barlow will compete in her eighth marathon come April, and having clocked a personal best in each outing, will hope to further improve her 2:30:42 best from London in 2017. 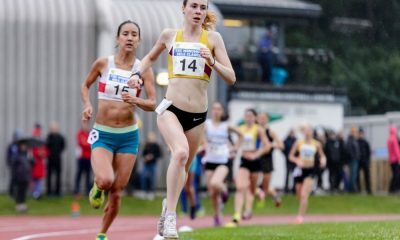 Partridge will make her first appearance at the London Marathon having ran a fast 2:32:10 debut in Seville at the beginning of 2017. The 26-year-old, who was forced to call a halt to her efforts in the Berlin Marathon last September, will take on The Big Half in March as part of her preparations. Murray, who finished 20th at the Cross Internacional de Itálica in Spain on Sunday (January 22), will make her marathon debut in London, while Jones clocked a personal best 2:33:56 last year in London. Joining Mo Farah on the start line in the elite men’s race are Jonny Mellor, Aaron Scott and Tsegai Tewelde. 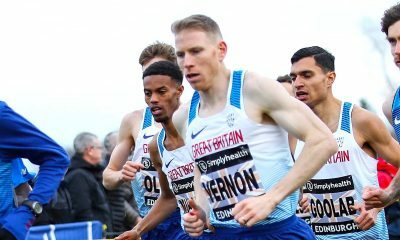 Mellor had a breakthrough at the Berlin Marathon last September clocking 2:12:57 in the German capital, and despite a late invite to join the England team for the Commonwealth Games, will keep his focus on the London Marathon. Scotland’s Tewelde ran a 2:12:23 best in London in 2016 and finished an impressive third at the Great Scottish Run last year. 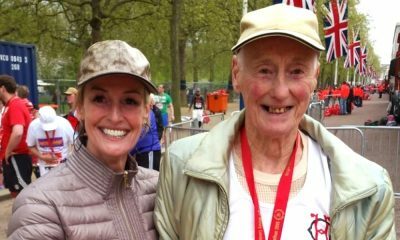 However, 2017 also saw a DNF for the Shettleston runner at the London Marathon and will aim to rewrite that this time around. Lincoln Wellington’s Scott is another marathoner who is improving his PB with every run. The 27-year-old post 2:17:46 in 2017 and will have ambitions of reducing that further this year. British great David Weir has also been announced and will go for his eighth title in the elite wheelchair race.